Unless you’ve recently come back from a ten-year vacation in the wilderness, you probably have a computer, laptop, or smartphone that you use on a daily basis. But even with all the modern technologies and products available to us in this 21st century, the daily struggles of organization and productivity remain. Thankfully, there’s an app for that (quite a few, actually). At Modernize, we’ve compiled a list of some of the best and most efficient smartphone and tablet apps to help you organize your life. Take a look and get downloading! Letterspace: Letterspace is a popular alternative to Evernote available for iPhone. A remarkable thing about the text editor on Letterspace is the slide bar function. Have you ever tried for several minutes to get the cursor in the right place in a block of text? Letterspace makes that much, much easier. The app is built around intuitive gestures and swiping actions, making it a fast and easy way to make and edit notes. Those of us who work in an office environment know (and probably loathe) the buzzword productivity. 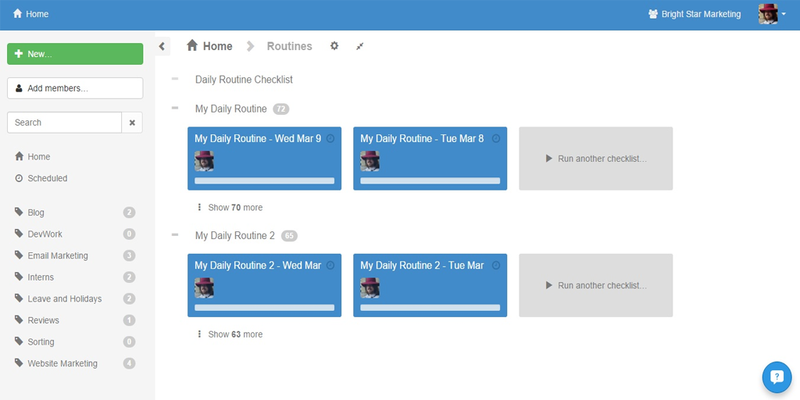 There are myriad ways to make your time and work more productive, but how exactly to go about doing it is easier said than done. Never fear; there are plenty of apps to help you increase productivity in your life. IFTTT: Short for “if this, then that”, IFTTT automates your digital life in the cleverest of ways. If you get an email from someone, for example, you can tell IFTTT to save the contact to your phone, Evernote, or any other mailing list you choose. Because it is completely personalizable, it can perform similar functions for the rest of your organization apps and will save you tons of time in your daily life with the power of workflow automation. Easily Do: If you’re looking for a personal assistant, try this free iOS app for to-do lists and productivity. Easily Do connects to your online services and finds tasks to complete for you through the sections in the app and notifications it sends to your device. This app is perfect if you can’t afford a virtual assistant but could really use someone to tell you what to do and when. 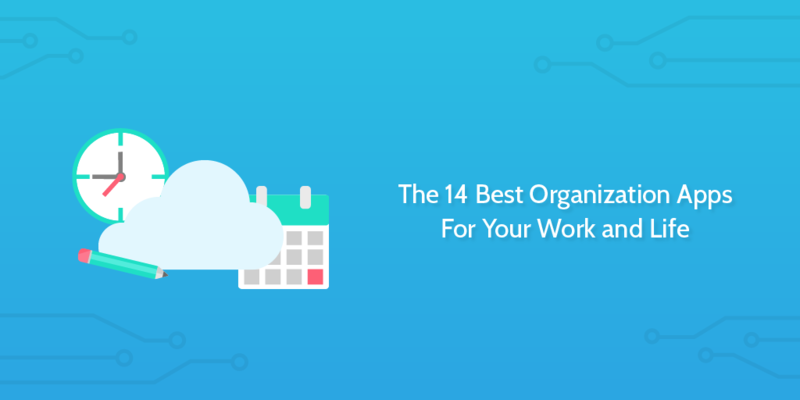 Productivity is all well and good, but when we’re talking about the best organization apps, there’s almost nothing that compares with those which deal with process and workflow management. These apps can not only organize your common workflows and processes, but can automate some of the more laborious shovel work in your day to day life! Process Street: This is a simple and free way to manage your team’s workflows, recurring checklists and procedures – without wanting to toot our own horn, we’re pretty sure it’s among the best business process management software on the market. Keep all employees and projects streamlined and in clear communication with this app that one reviewer called a “must-have” for businesses. See all the features here. Zapier: What haven’t we said about Zapier already? 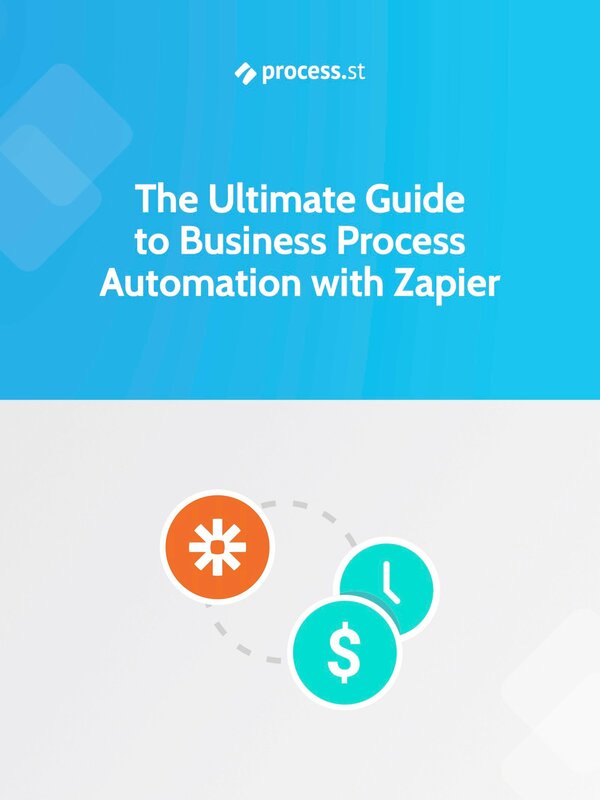 Other than being one of the titans of business process automation, Zapier’s ability to automatically trigger actions and transfer data is increasing with every new app that is added. Think of it as the business-oriented, bigger brother of IFTTT. While note-taking, productivity, and calendars are probably at the top of the list for most people, there are several other smartphone apps that go the extra mile towards helping you organize your life. 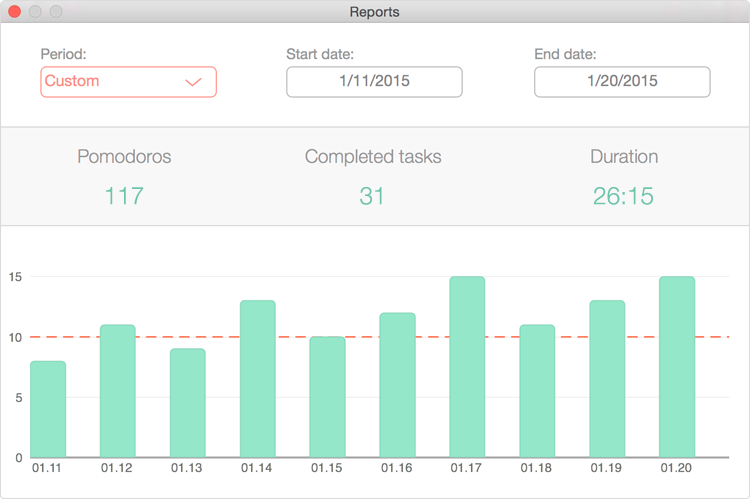 Timr: The basic version of Timr is free, and is better than any browser and company based timers because you can take it anywhere and track/log your work as you go. If you’ve trawled this list and the rest of the App Store for various organization apps but haven’t found something that can do anything, don’t worry. Google, Microsoft, and Apple all have multi-platform applications that work together to improve your work and home life in just about every aspect. 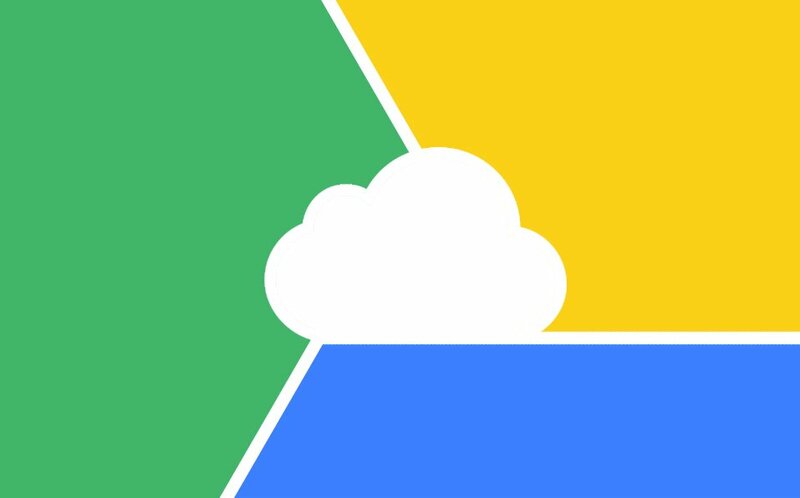 Google Drive apps: Various, accessible anywhere, all free Docs, Sheets, Search, Calendar, and Drive are all free to use and accessible anywhere: they all sync to the cloud via your email account and don’t take up your own storage. The documents produced from these apps are all shareable with colleagues and friends, so you won’t have to spend ages copying and pasting files every time. See these Google Drive tips for more info. Microsoft apps: The Microsoft productivity apps function in much the same way as the Google apps: OneDrive, OneNote, and Microsoft Remote Desktop are all synced on cloud systems such as OneDrive and SharePoint and can be shared with others easily. Apple apps: If you have an iOS device, most of these apps come preloaded. Numbers, Keynote, Calendar, Notes, Reminders, and many more are standard for Apple customers and sync to your Apple ID (via an email address account). Although they are standard, they are not to be overlooked: many are customizable and all are accessible from all devices and have much to offer for both your work and home life. This post was written by Kelsey Martin of Modernize.com — in the interests of publishing content on time around this busy period, the correct author attribution will be added later, but ASAP. it’s a very cool list of organization apps Ben, I will try all of them to say which is the best among all. Loved your article. I’m starting a website on organization and was wondering if I could reference this article? I believe it would be perfect for my section on helpful organization tools and apps. Please let me know. Thank you! you might have included the great app called tutuapp which can be downloaded for free for both android and ios smartphones.It is also available for pc. Thanks these are the best apps one must have.